3-D printing, or additive manufacturing, has become increasingly popular and economical in recent years. 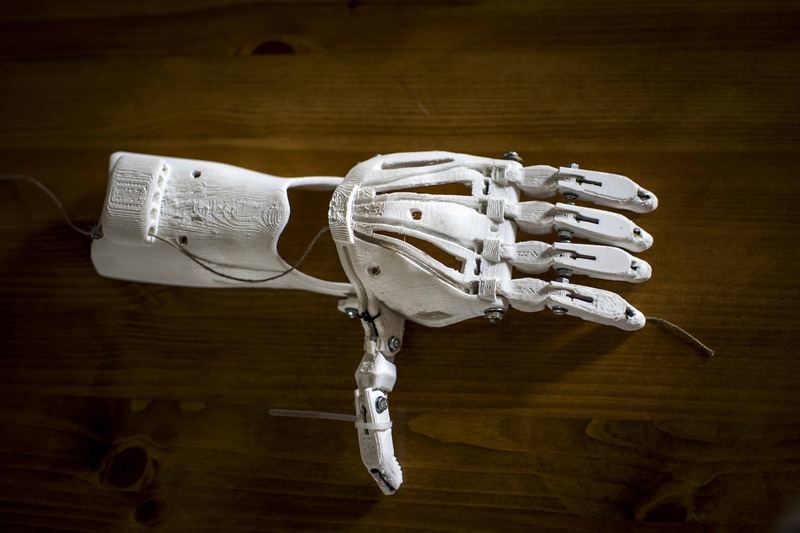 Both businesses and consumers are taking advantage of affordable 3-D printing technology to create products and prototypes that are durable, functional and innovative. 3-D printing requires two things — a printer and a raw material. While an effective printer is essential, quality raw materials are just as important. As a result, there is a growing market for vibratory separators that can refine and screen out impurities commonly found in 3-D printing materials. That’s where VibraScreener™ comes in. Many of the above materials are sold in powder form and heated as part of the printing process. As with anything, the quality of a finished product will depend heavily on the purity of the materials that go into it. For this reason, effective screening machines are essential. Whether you are looking to improve the quality of your product for end users, or are a manufacturer looking for an additional safeguard against impurities, a vibratory screener is an important investment that will help you meet your goals. As 3-D printing becomes more popular, there will continue to be a need for equipment that helps organizations improve quality control. The Ranger Separator™ is one of several vibratory screeners offered by VibraScreener™ that is positioned to play a key role in this growing market segment. To learn more, or for assistance choosing the right combination of screener and media for your needs, contact one of our representatives directly using our contact form. If you have further questions about how the vibratory screening or sieve process works, use our talk to an expert form!